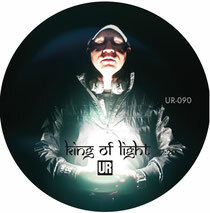 Previously only available on 12” vinyl, the 30th of this month will see the digital release of ‘King Of Light’ by Mark Flash, on the UR - Underground Resistance label. 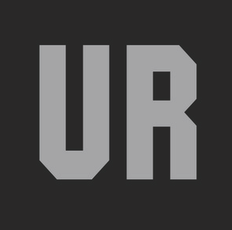 Hailing from New York but now based in Detroit, with previous releases on Upstart, Footwork and Hi-Phen Music Delivery, Mark Flash joined the Underground Resistance movement and delivered the ‘Brasilia EP’ in 2008. Now for his second solo outing, Mark lays down three tracks of hi-tech funk on ‘King Of Light’.